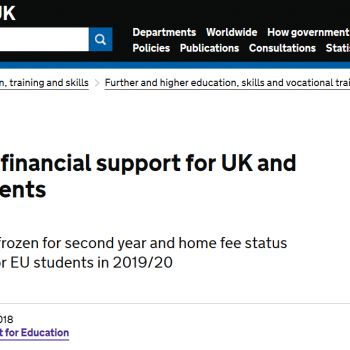 Liz McInnes MP (Labour) asked the Secretary of State for the Home Department, what criteria his Department used to determine which countries qualified for the recent relaxation of Tier 4 visa requirements for overseas students. Careful consideration is given to which countries could be added to Appendix H of the Immigration Rules, taking into account objective analysis of a range of factors including the volume of students from a country and their Tier 4 immigration compliance risk. The list of countries in Appendix H will be regularly updated to reflect the fact that countries’ risk profiles change over time.